How To Fix No Sound On Computer ? Encountering no sound on computer ? Don’t worry, here is everything you can do to get rid of the issue. 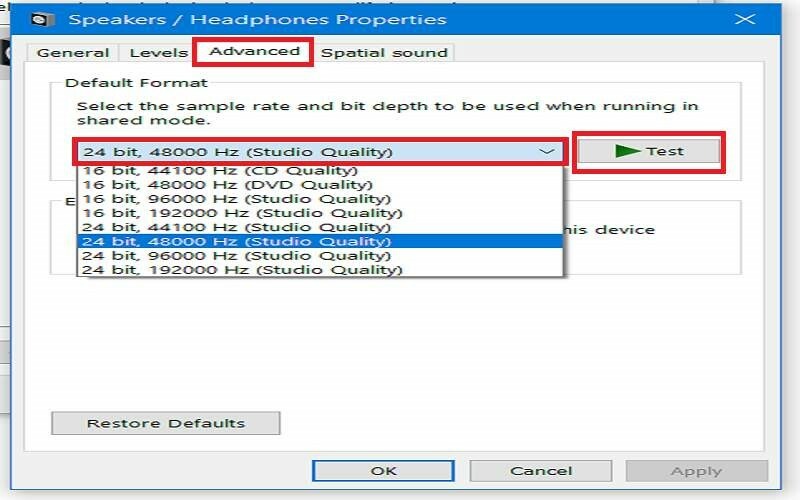 The main reason behind sound issue is generally the hardware fault, the incorrect audio settings or the missing or outdated audio driver. Most users find things complicated while proceeding to get rid of sound related issues. Well, you can look at the solutions below and follow them to troubleshoot and fix no sound on computer issue. 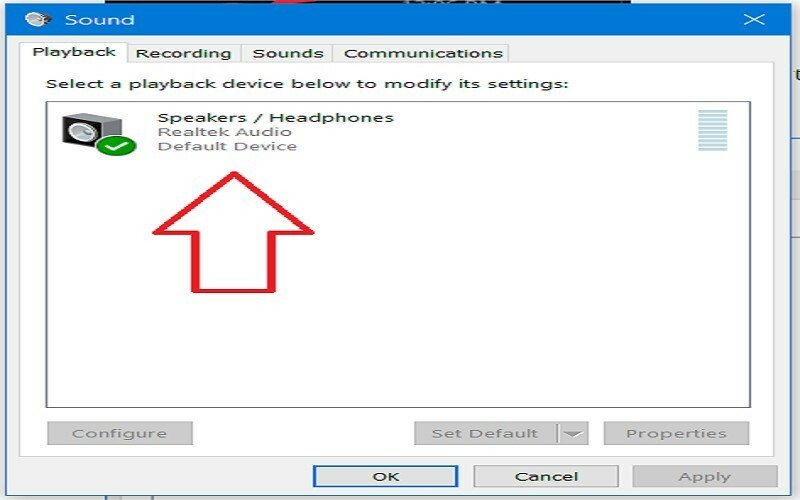 Just look at the speaker connected to your pc and see whether anything is covering upon the speaker leading to no sound issues on a computer. Make sure there’s no dust or anything that may cover the speaker of computer. Next, you should check the headphone jack. Look within the headphone jack and see if there is anything not allowing headphones to connect appropriately. If you find anything, clean the jack with the help of a cotton swab or soft brush. Put the cotton into the jack and swirl it around slightly to clean the dust and lint out. If your pc is connecting to a headset, you may also check your headphone to be sure that the device hasn’t got an issue. You can also disconnect the headphone and see if there’s the sound. If yes, it means your headphone has got some issue. So, lastly, you will have to replace your headphone with another working option. 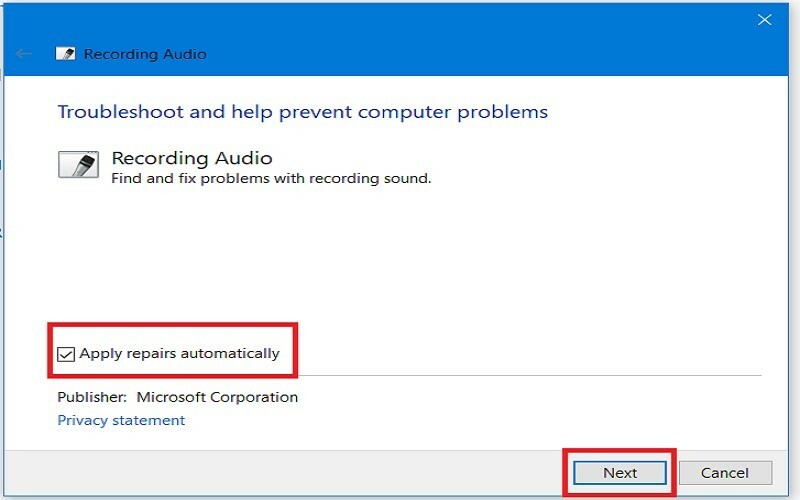 If you’re sure that there is nothing wrong the hardware, you need to check audio settings to find the main culprit behind no sound on computer issue. 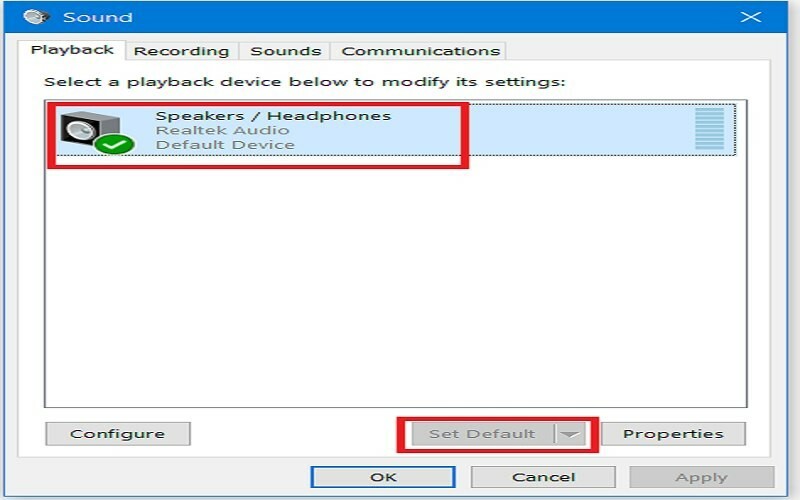 So, here is how to check the audio settings. First Of all Right click the volume icon which is at the bottom right corner, and click Sound. Now Check the audio device in the Playback tab. Ensure that there is a green check alongside your audio device. 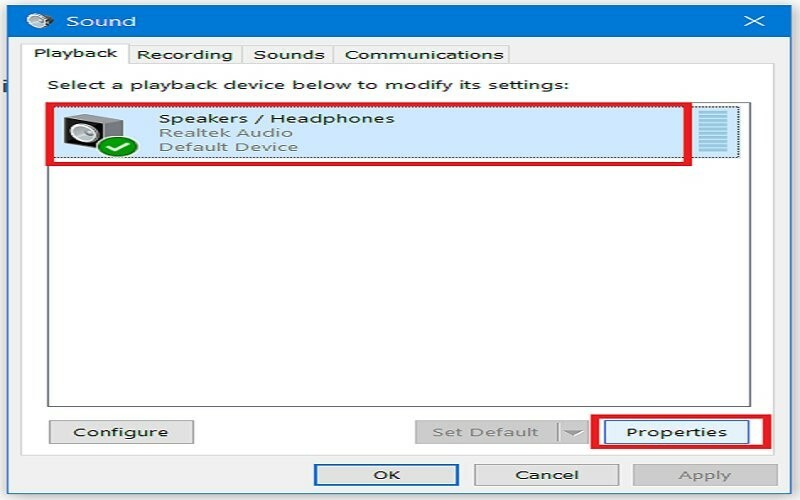 Furthermore If your audio device isn’t the default device, select your audio device, and click Set as a Default. Then click OK to save. Finally Test the computer to see it has fixed the issue. If setting your device as default doesn’t work, try changing the audio format. Now Select your audio device in the Playback tab, and click on the Properties. Furthermore Click on the Advanced option. In Default Format, choose another different audio, then click on the Test button. Now play any music to test it. Most noteworthy You will have to continue doing this until you will find a suitable audio format. Once you see the find an audio format working, click OK to save the settings. At Last If the above troubleshooting steps doesn’t fix the issue, proceed with the below steps. 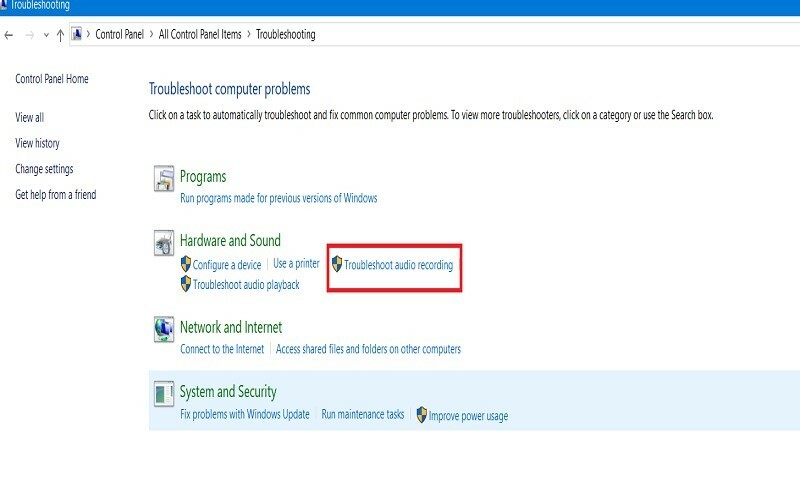 To get rid of the issue, you can also try the windows troubleshooter program to auto-fix the sound issue. Here is how to do so. First of all you have to open the Control Panel. Now click on the Troubleshooting. Furthermore In the Hardware and Sound section, click on the Troubleshoot audio. Be sure to check the box next to Apply repairs automatically, and click Next to start the troubleshooting process. Follow the on-screen wizard to fix the no sound on computer issue. Finally Restart your pc and check if the sound is working now. 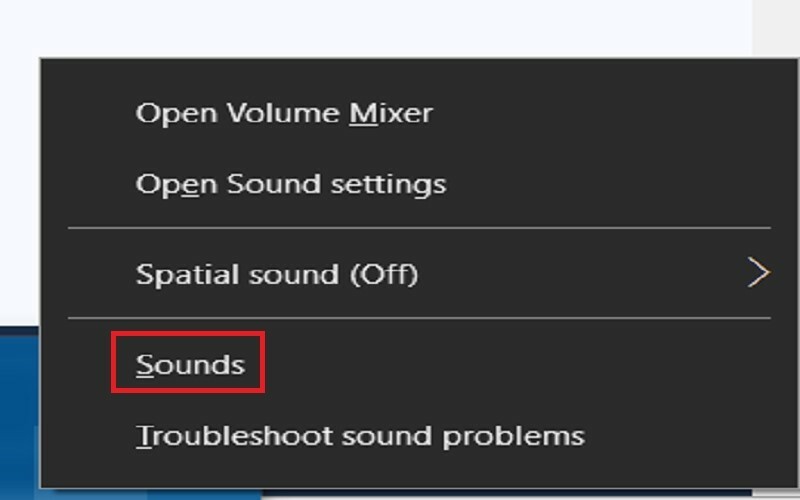 So, that’s how you can get rid of no sound on computer issue. We hope this post has helped you and you won’t face any issue while following the steps. 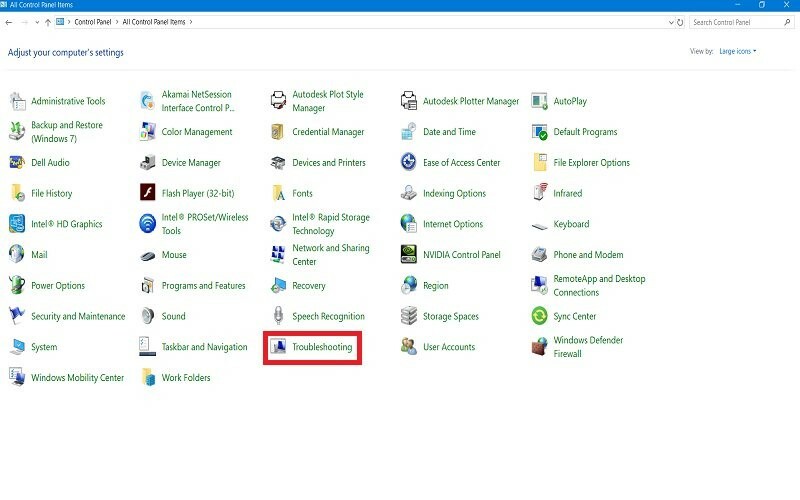 Also, read “Avira Free Antivirus Download And Installation Guide” and “What’s Microsoft Office 365 Personal.” Thanks for reading this post. admin Default Asked on 12/03/2018 in Computer.